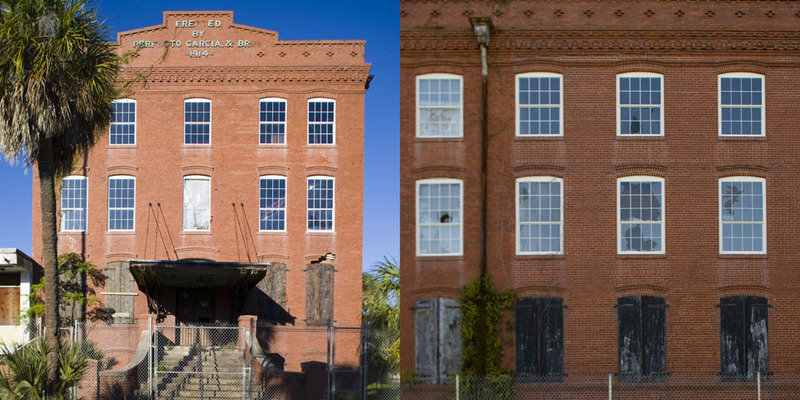 The 3-story 48,000 square foot Perfecto Garcia cigar factory was built, according to the property appraiser, in 1917. However, the sign at the top of this factory says 1914. During it peak years of production, the company employed over 1,200 people working the fields, hand-rolling the cigars, and working in their stores. Unfortunately, the building is now abandoned. However, at one time, there were plans to turn the old factory into apartments. 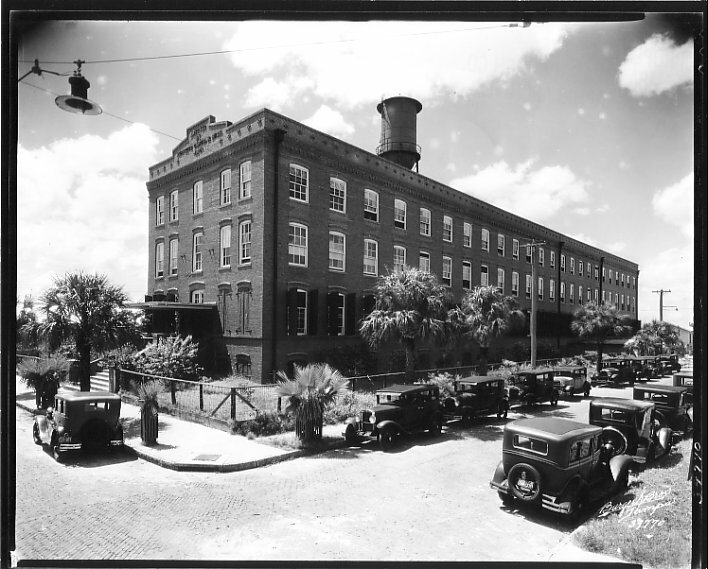 The following photo is an exterior view of the factory from 1936.